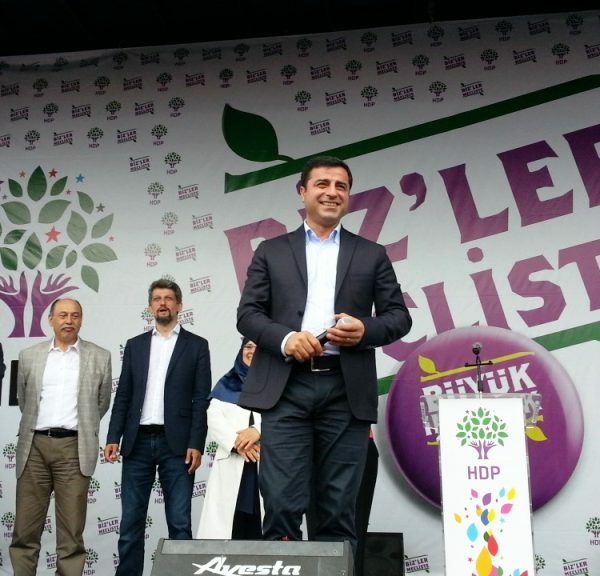 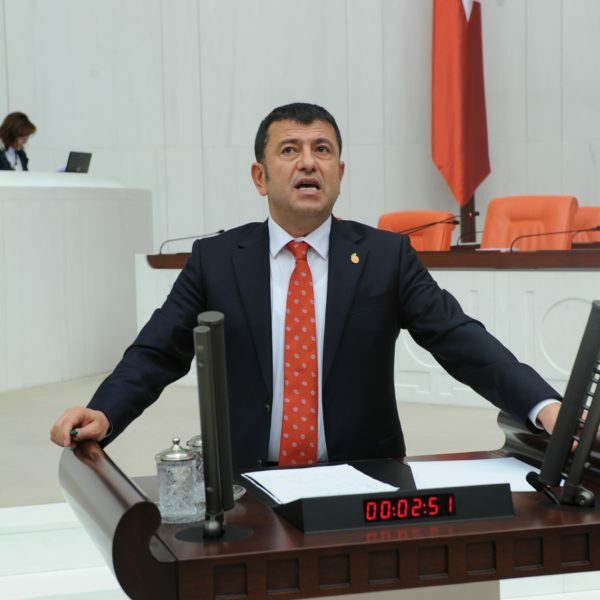 A report made by the main Turkish opposition, Republican People’s Party (CHP), states that the government crackdown following the July 15 failed military coup attempt has targeted leftist, social democrats, revolutionaries, and Attaturk supporters. 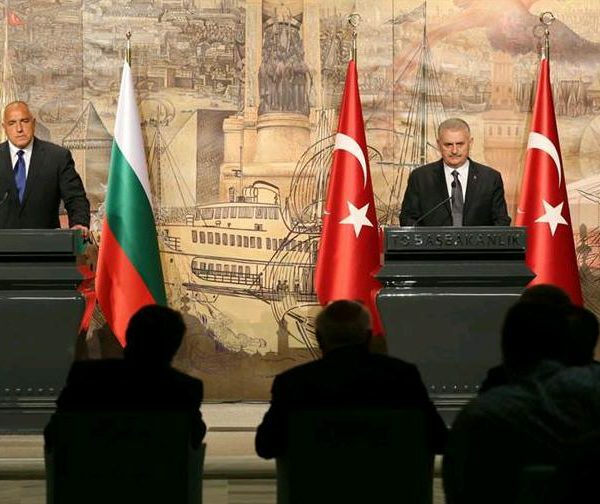 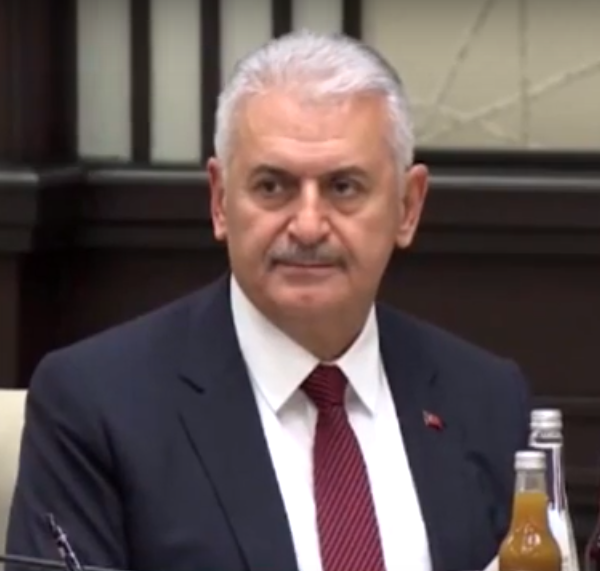 Binali Yildirim, the Prime Minister of Turkey, said that the Kurdistan Workers’ Party (PKK) wasted an opportunity for a re-launch of the peace talks with Ankara by continuing their attacks against Turkey. 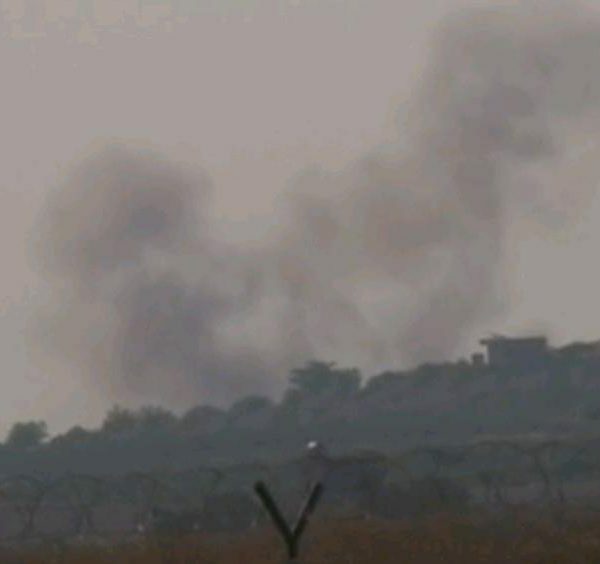 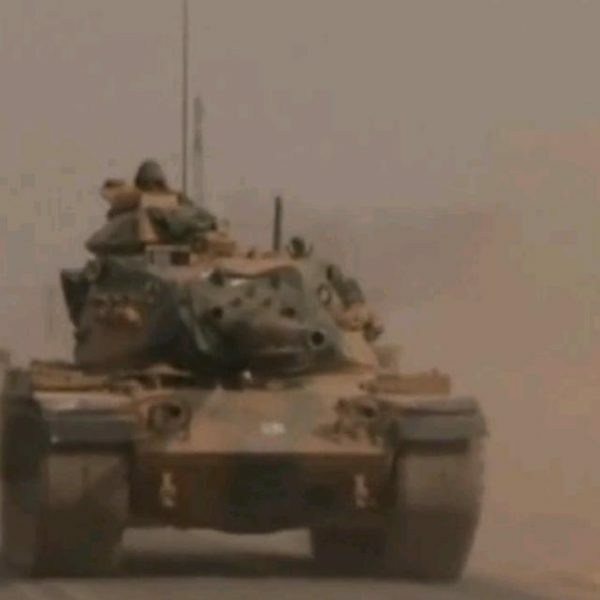 Today, September 3, Turkish military units crossed the border into Syria, opening a new front against ISIS with tanks entering the Syrian town of al-Rai. 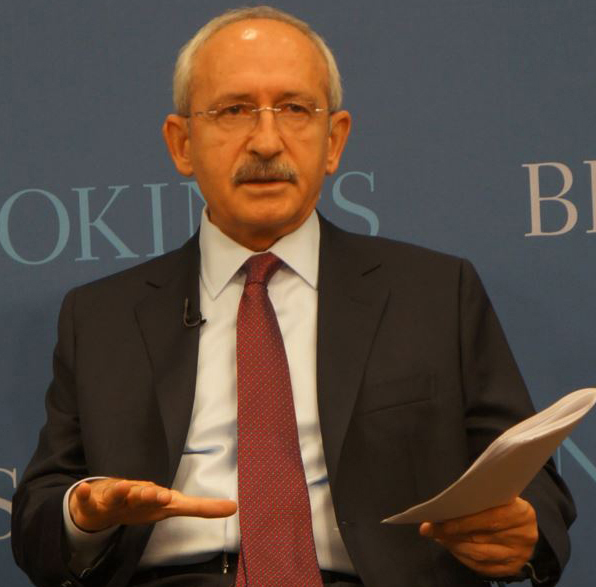 On August 27, during an interview for CNN Turk, the leader of Turkey’s largest opposition party, Kemal Kilicdaroglu, said that the AKP government went too far in post-coup measures. 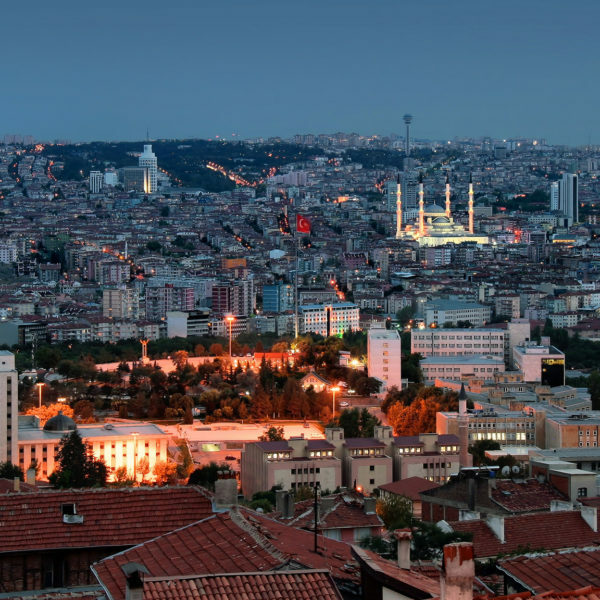 On August 16, a court in the Turkish city of Usak confirmed the indictment against 111 members of the Gulen Movement (called FETO/PDY by the Turkish govt. 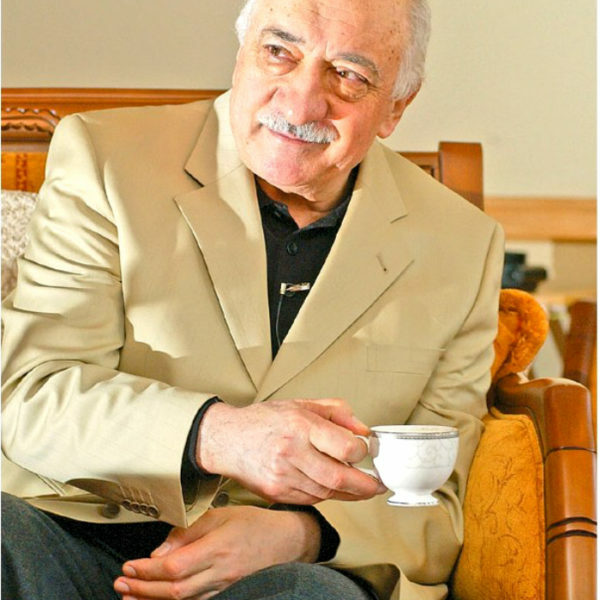 ), including its founder, Fetullah Gulen, who is charged of infiltrating the state institutions in an attempt to change the constitutional order in Turkey.